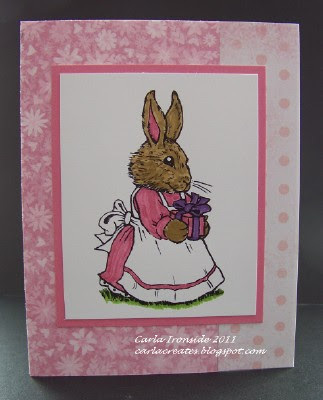 A simple and versatile card design from the CTMH card program book "Originals". 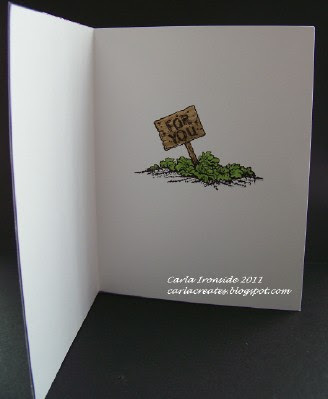 We made this card as one of my 'make & take' projects at the last Calgary Crops all day crop on March 12th! The card features this month's Stamp of the Month "Sensational Season". Oh so cute!! There is still time to get your hands on this adorable March Stamp of the Month. Free or at a discount with qualifying orders placed before March 31st! !